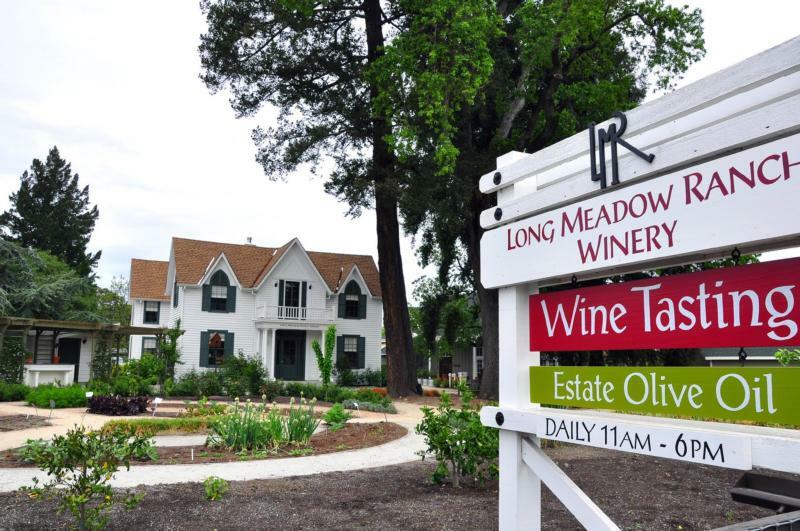 Vineyards are the backbone of Long Meadow Ranch. All of our vineyards, over 150 planted acres in Napa and Anderson Valleys, are farmed using organic practices certified by California Certified Organic Farmers. We farm Cabernet Sauvignon, Cabernet Franc, Sangiovese, Merlot, Pinot Noir, Sauvignon Blanc, Chardonnay and Pinot Gris. Beautifully balanced, our Napa Valley Cabernet Sauvignon may remind you of a classic Bordeaux. Garnet in color, the wine offers pure black fruit flavors with a hint of leather and cigar box notes."